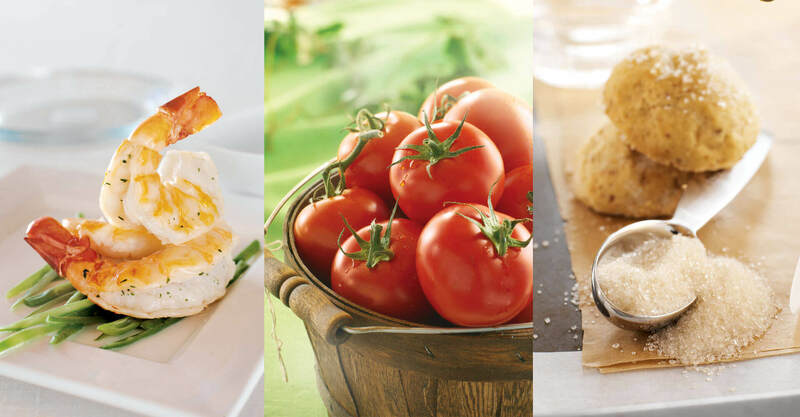 Sobeys wanted a design agency that could handle a high volume of artwork development yet still bring a fresh range of creative ideas to the table. 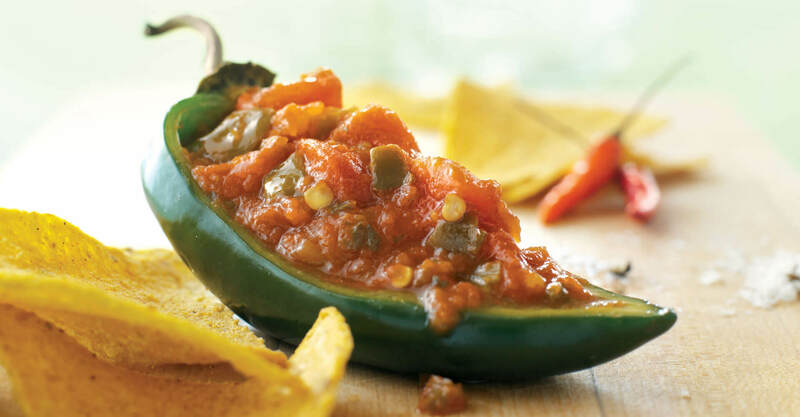 They had begun the creation of their Organics private label packaging program and needed help in finalizing the look and feel of the system and then testing and applying it to an extensive roll-out program. They required artwork for over 200 SKU’s in just a 3-month period. Our objective was to create a unique setting that made each shot distinctive while maintaining consistency in design and strategy – the mark of a good private label packaging program. In order to enhance the organic nature of the products, we integrated photography with natural settings that you would find in the home. 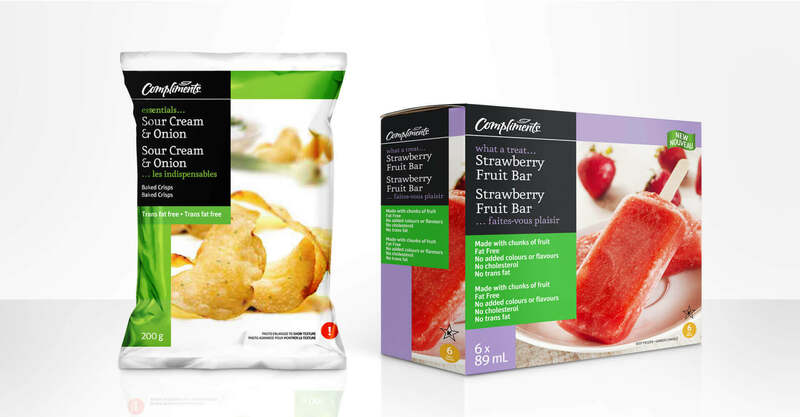 By utilizing minimal propping as well as colour and texture that reinforced the natural attributes of the Organics line, we were able to establish a standard that could then be rolled out to the multiple SKU’s. Accommodating the differences in printing processes and the number of colours and substrates made the exercise even more challenging. It was an intensive process of booking photographers and food stylists and ensuring props and product were provided in advance of each shoot, with a very aggressive timeline that left no room for error. 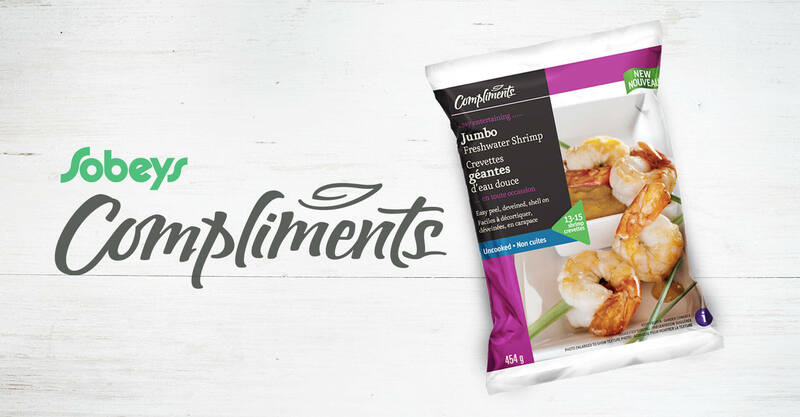 After proving our capabilities on the Organics line, we were given the opportunity to work on Sobeys’ existing Compliments and Sensations private label packaging programs. The Sensations line was particularly interesting because its premium nature commanded exceptional photography that showcased the quality of its many imported products. 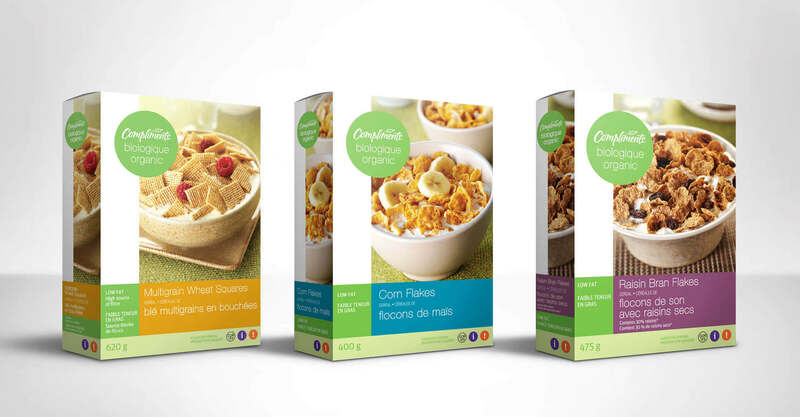 With our help, Sobeys successfully converted its core product lines to a vastly improved packaging presentation. 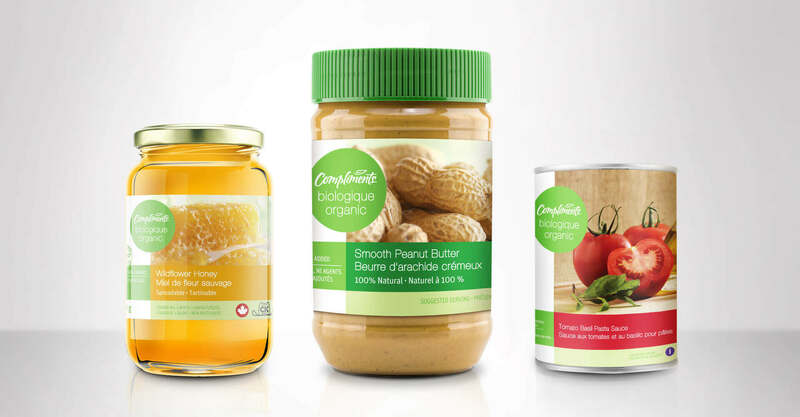 We were recognized for our exceptional work on the Sobeys Organics program when we were awarded top honours out of 200 entries at the Private Label Buyers Packaging Design Awards.